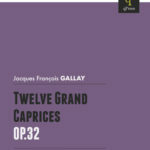 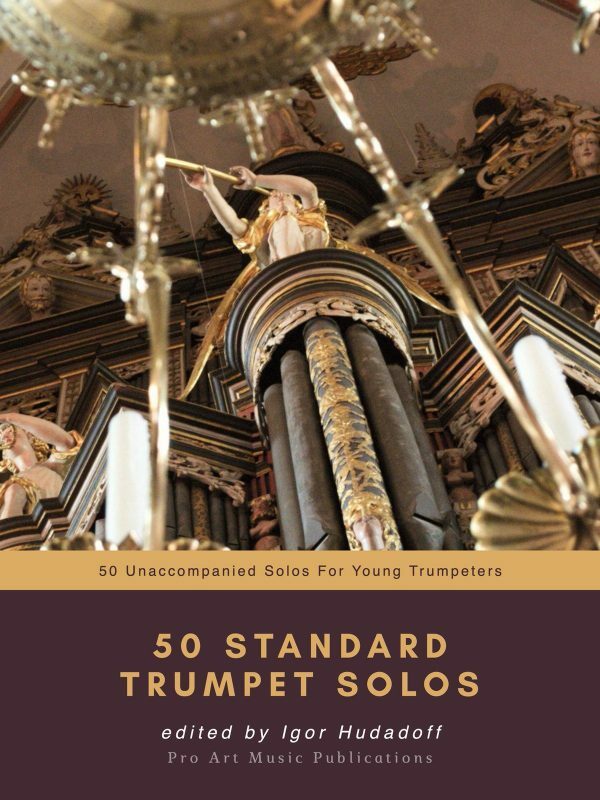 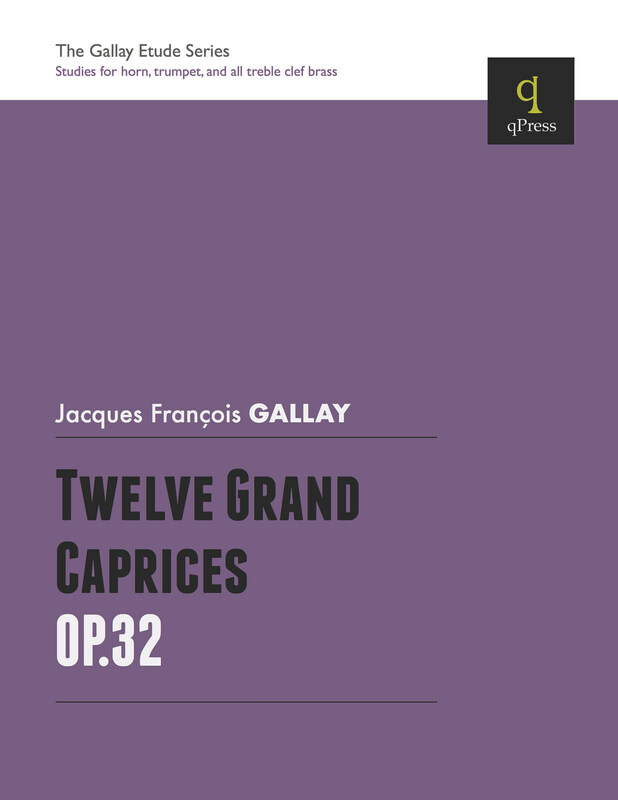 Gallay’s Douze Grands Caprices is a wonderfully challenging collection of etudes for the intermediate to advanced horn and trumpet player. 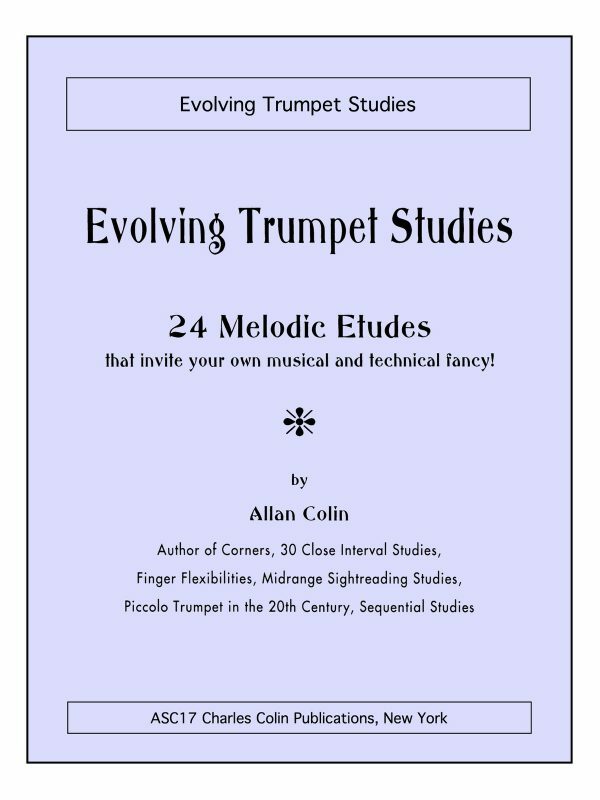 These are the type of etudes I truly love; They are challenging musically without being solely dependent on extreme high range to make the studies difficult. 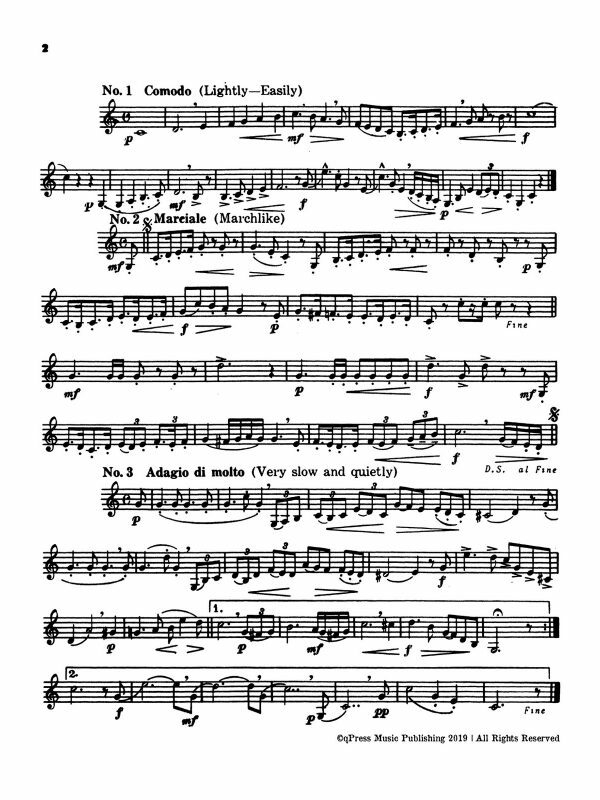 They are an edurance challenge while being musically engaging, stylistically nuanced, and very idiomatically written. 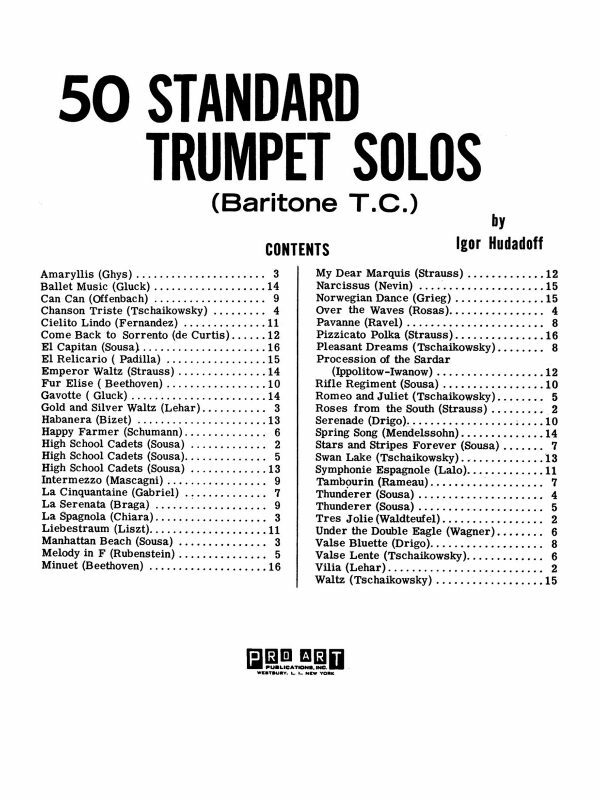 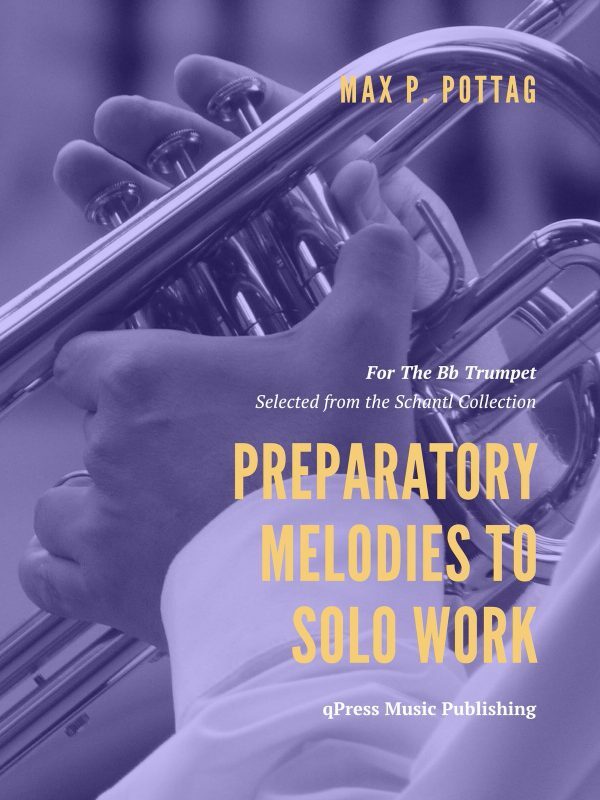 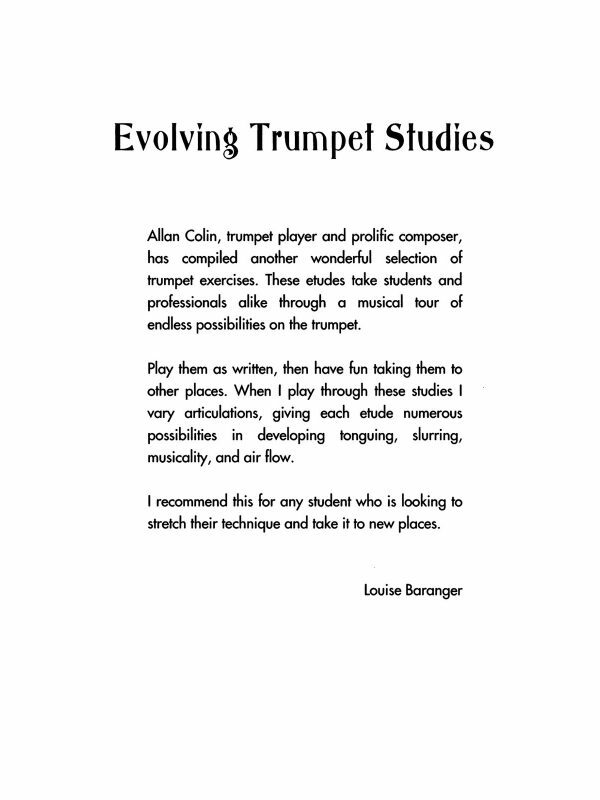 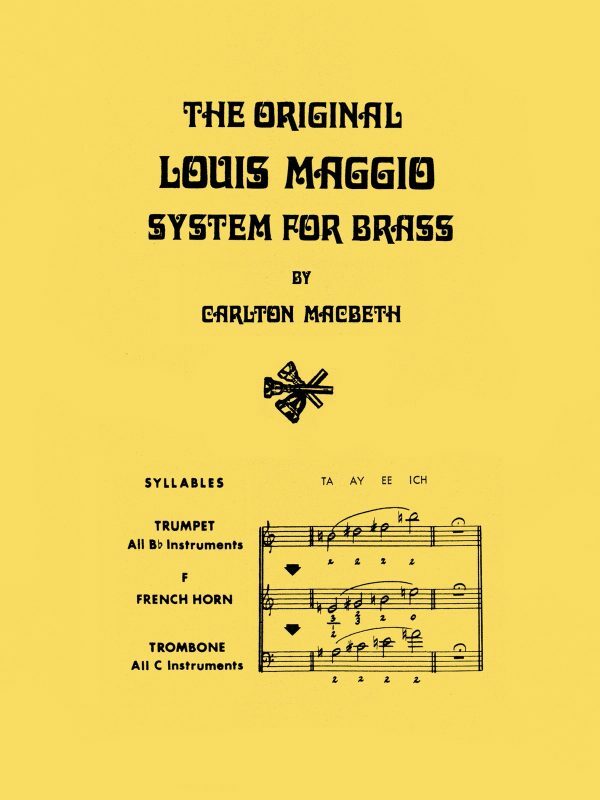 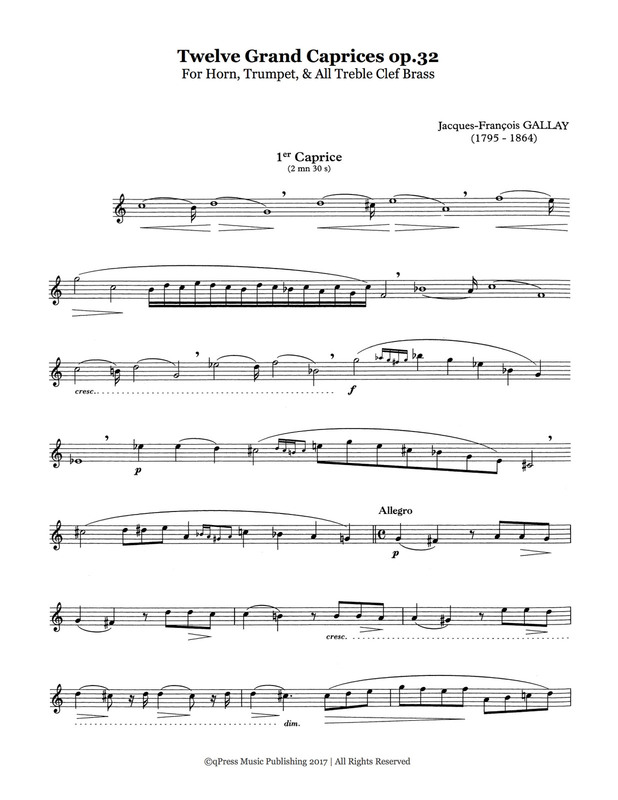 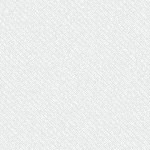 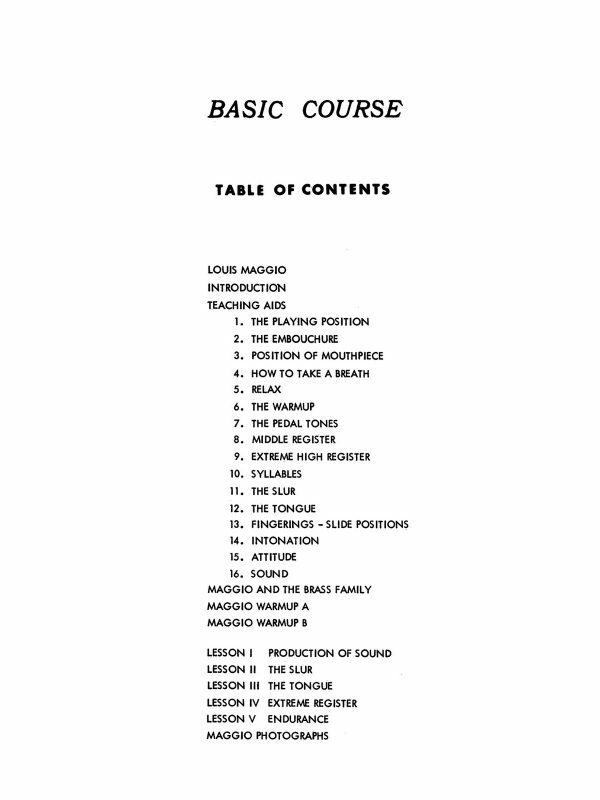 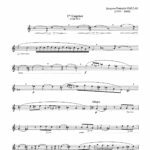 Have a look at the first etude in the samples, then grab a PDF download above.